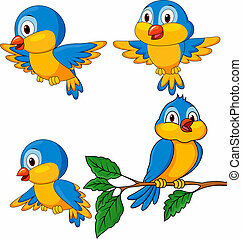 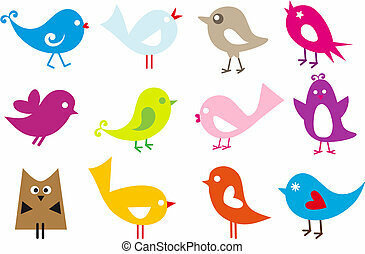 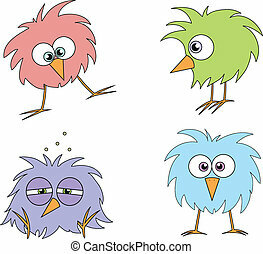 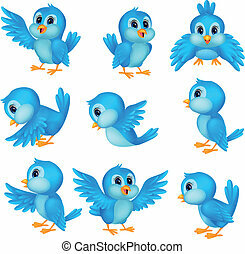 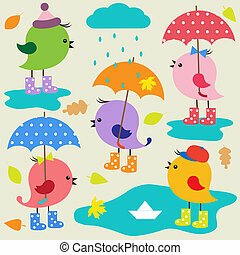 Collection of cartoon birds. 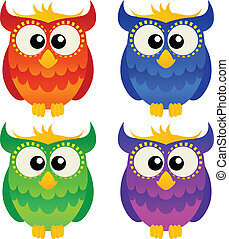 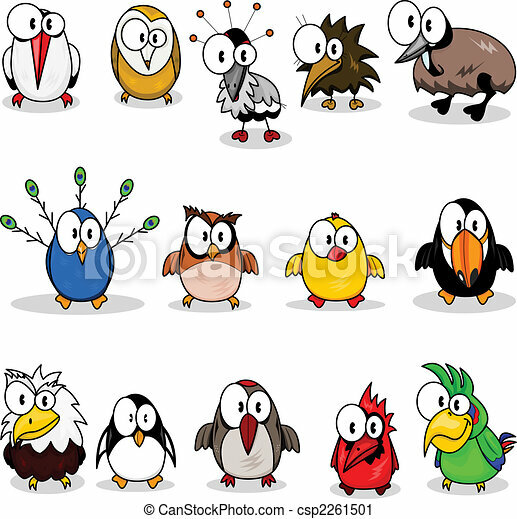 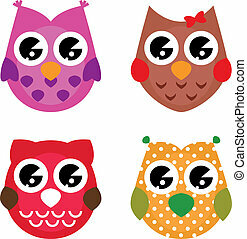 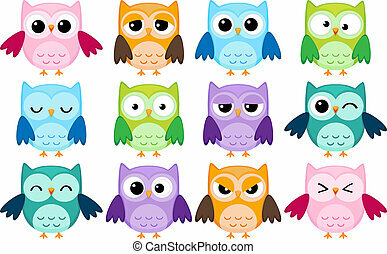 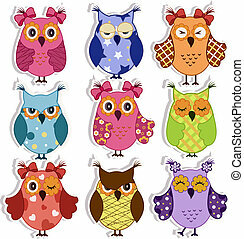 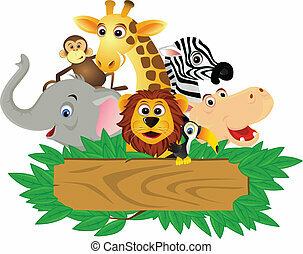 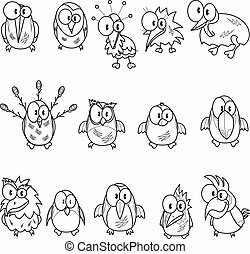 Cartoon birds (chicken, eagle owl, toucan, penguin, peacock , owl, parrot, woodpecker, cardinal-bird, ostrich, crane, stork, kiwi, eagle). 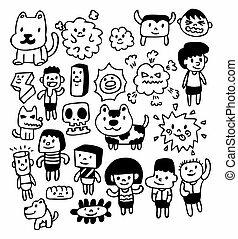 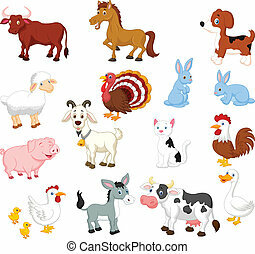 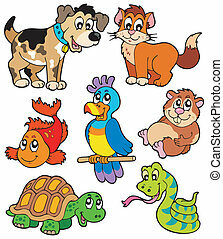 Pet cartoons collection - vector illustration. 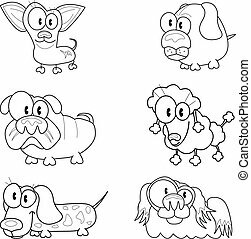 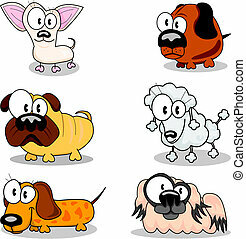 Collection of different cartoon dogs. 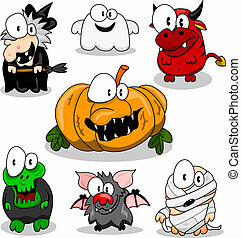 The collection of cartoon halloween creatures (witch, ghost, devil, pumpkin, zombie, vampire bat, mummy). 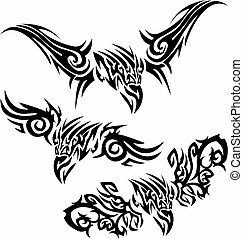 Three tattoos with aggressive birds of prey. 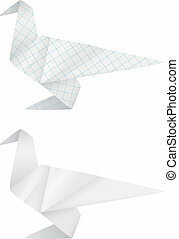 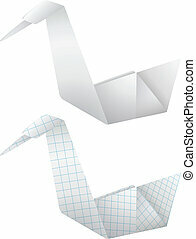 The collection of two paper origami birds. 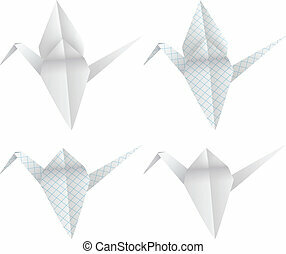 The collection of four paper origami birds. 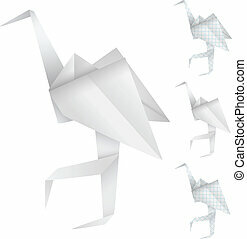 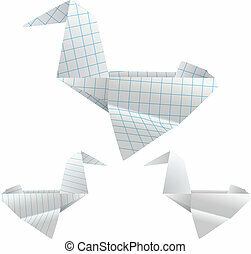 The collection of three paper origami birds. 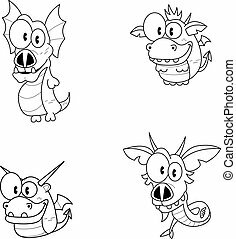 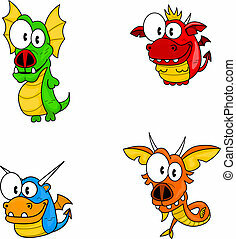 The collection of four funny cartoon dragons. 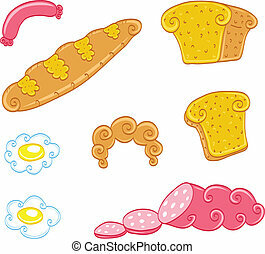 The collection of different cartoon food. 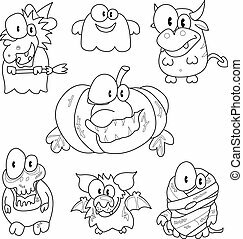 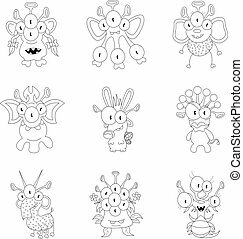 The collection of nine cartoon monsters for Halloween or other events.